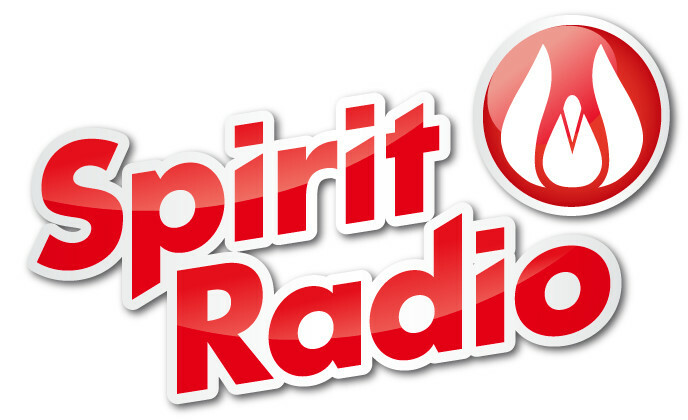 Spirit Radio is probably Ireland’s fastest growing radio station. 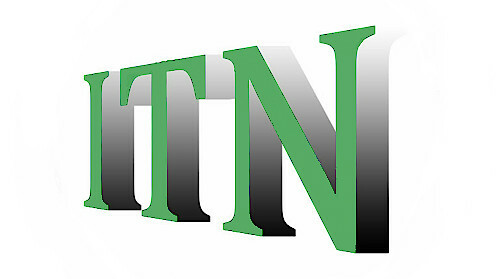 Broadcasting in all the main cities and many of the largest towns, the station has a weekly listenership of over half a million. (Amárach Research 2016). Largely music driven, the Spirit sound is upbeat, positive and contemporary. The morning chat show is a lively mix of lifestyle, relationships, current affairs and faith. The listenership demographic is young, urban and affluent. 75% of listeners are in the 18—44 age band. 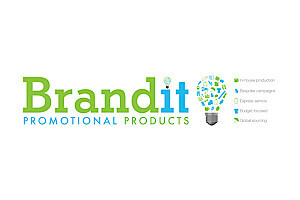 Spirit Radio have very attractive advertising rates. Regular big name advertisers include, Virgin Media, Tipperary Water, Calor Gas, Stena Line, Hugh Jordan and Des Kelly Interiors.